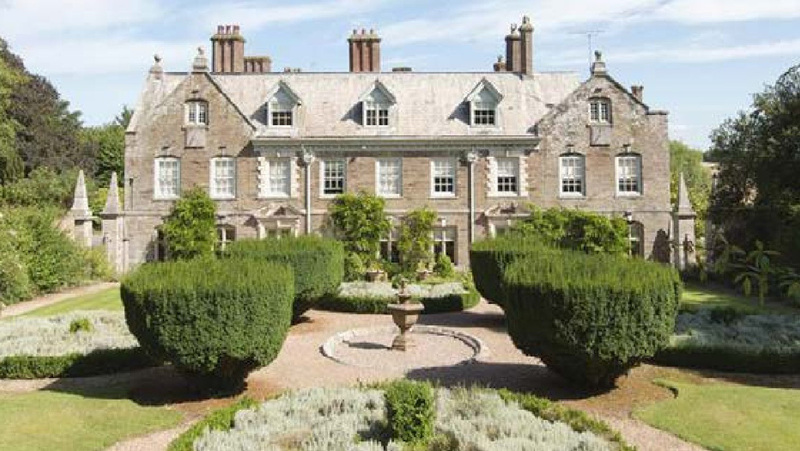 Located in Port Talbot, South Wales Gerrard House is just a stones throw away from Aberavon Beach and Margam Castle. 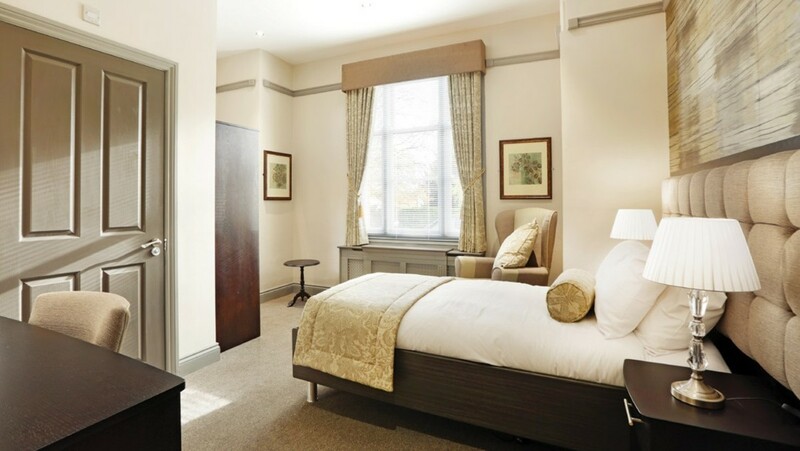 The hotel boasts 32 ensuite bed-rooms this impressive Gothic property combining luxury living with comprehensive care services. Situated in County Durham in the north-east of England, the property of Windlestone Hall will be transformed into a wonderful retirement community of around 80 apartments and cottages, offering independent living and access to a wide range of services for residents and health services as underground health club and spa with gym and swimming pool. 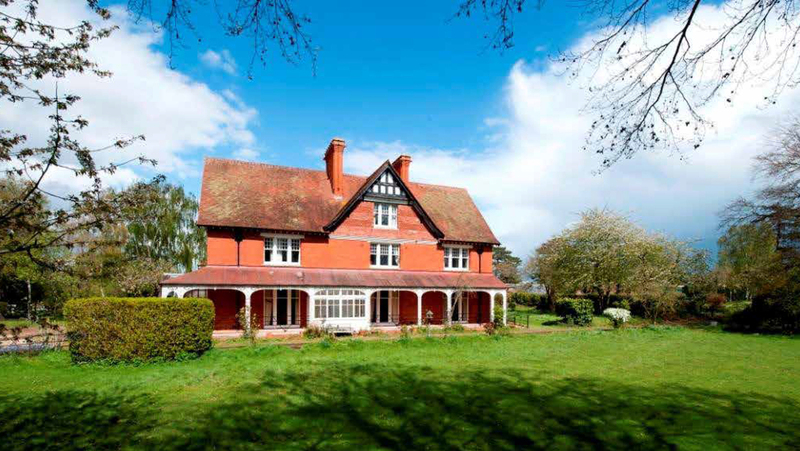 Plus a tennis court, bowling green and cinema. 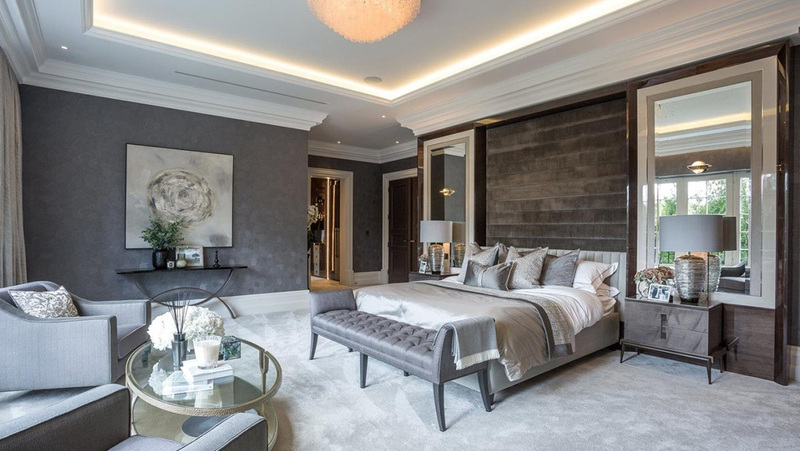 The fully-furnished studios will be complemented with interior design schemes, with premium quality furnishing, fabrics, prints and accessories creating truly unique living spaces designed for later life. 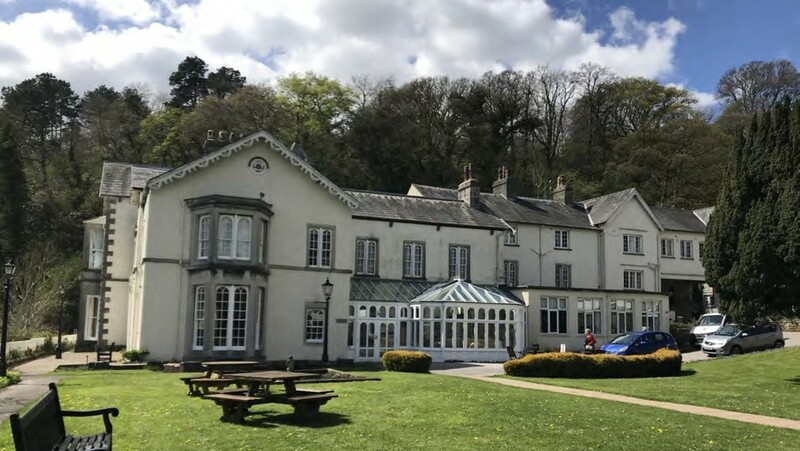 The Langdon Court Hotel is located approximately 1.3 miles from the centre of the village of Wembury, an Area of Outstanding Natural Beauty in the South Hams. Offering 24/7 Reception, Valet Parking, Full Concierge Service, 24/7 Rooms Service and many more. This former hotel will be transformed into a boutique luxury resort of 48 suites with many rooms benefiting from an idyllic sea view, it will be available for long and short-term guests — with an option to access to 24/7 professional care packages. Portpatrick is a stunningly attractive village wrapped around a fascinating harbour. The imposing will be transformed into a luxury lifestyle resort of c. 45 studios with many rooms boasting a stunning view of the sea and available for long and short-term residents with an option to access our 24/7 professional care packages. 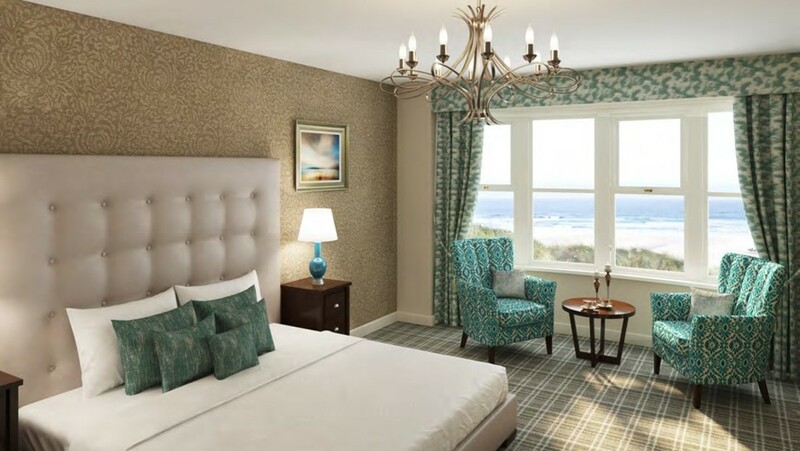 This former hotel will be transformed into a boutique luxury resort of 38 suites with many rooms benefiting from an idyllic sea view, it will be available for long and short-term guests — with an option to access to 24/7 professional care packages. 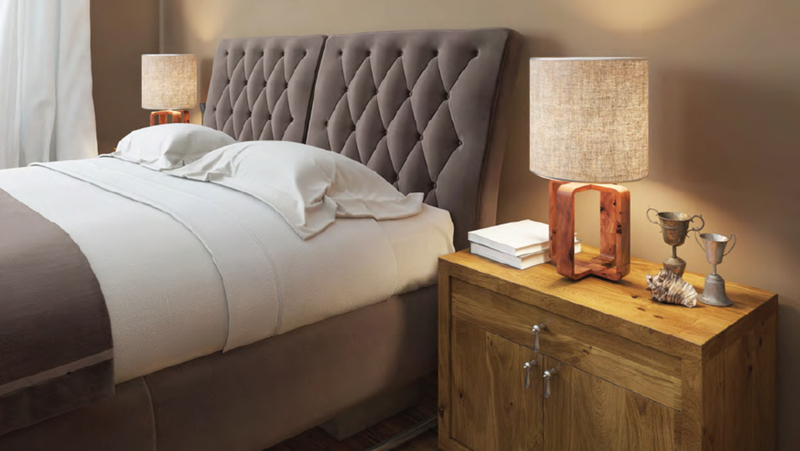 Situated in Grange-over-Sands a quiet seaside retreat on the Southern tip of the Cartmel peninsula, between the mountains and the sea, and only 7 miles from Windermere, the resort will offer fine dining and bar, cinema, hair and beauty salon, and spa. Situated in Blackpool, famous for its spectacular landmarks and attractions including Blackpool Zoo, Blackpool Piers and Blackpool Tower. Carlauren Lifestyle Resort will offer fine dining and bar, cinema, hair and beauty salon, and spa. 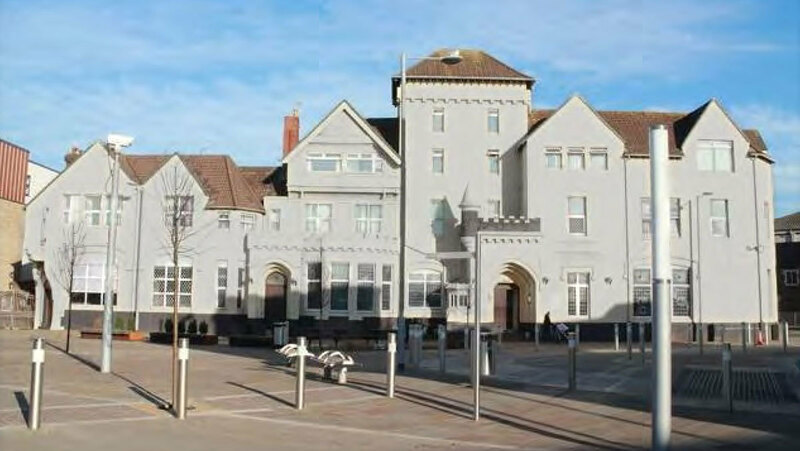 Located in a prominent and convenient location near both the centre of town and the beach and pier, the new project is an 24-bed former care home in the popular seaside resort of Paignton within the Torbay region of Devon in south-west England. 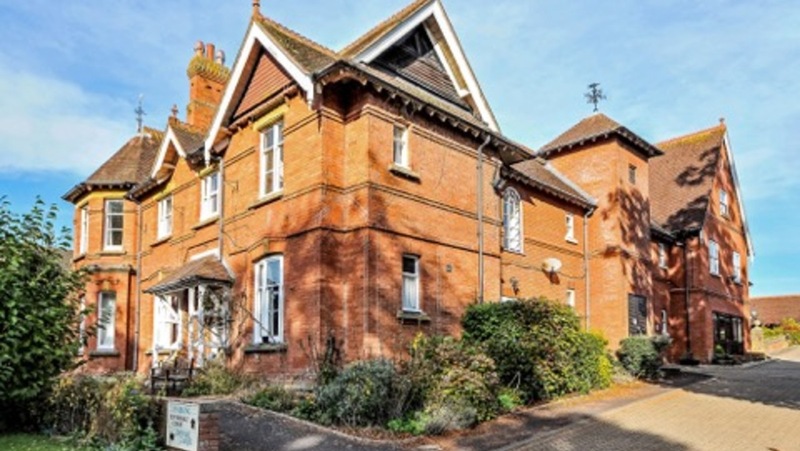 Situated in the heart of Sandown, the Isle of Wight, built in the 1890s and consistently modernised and extended throughout its history. 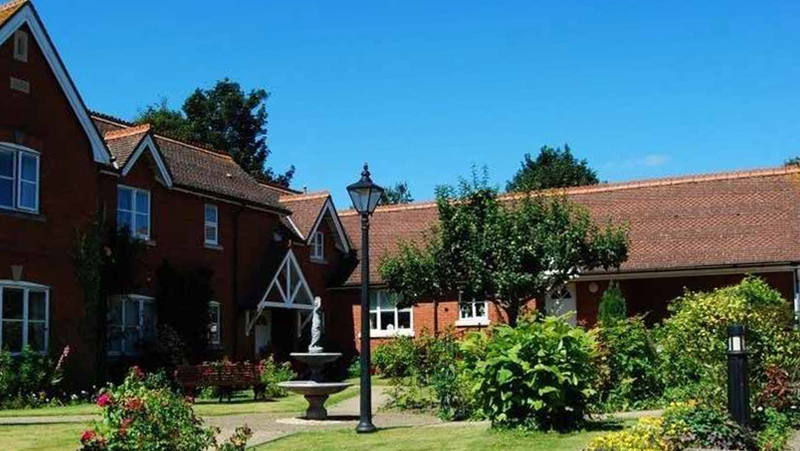 The hotel boasts 90+ ensuite bed-rooms, elegant restaurant and bars, a heated swimming pool and landscaped gardens. 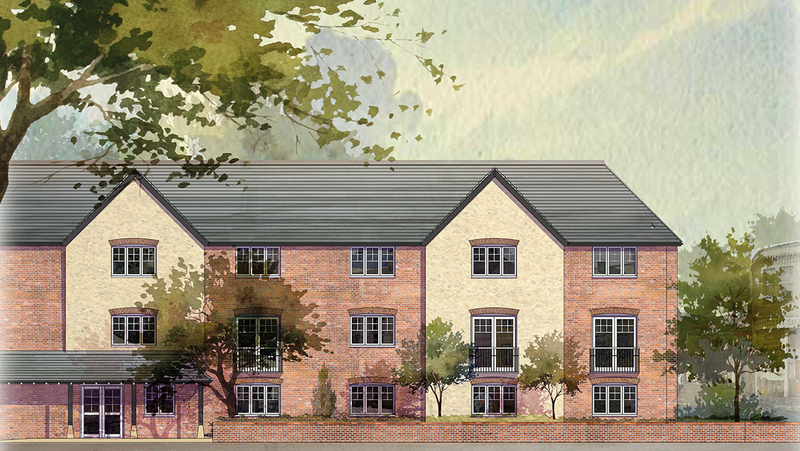 New Care Home situated in a Community, that will deliver an annual rental income, payable monthly, of circa 10% of invested funds over 10 years, together with assured buy-back options delivering a great and secure Return On Investment. 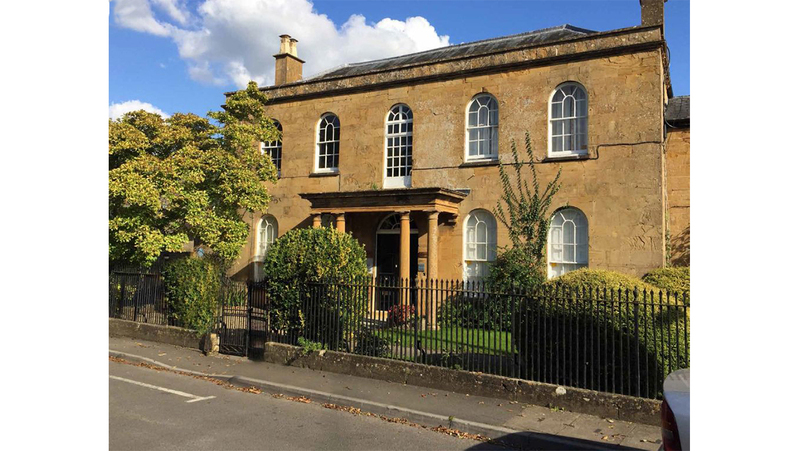 New Care Home situated in the delightful and affluent Somerset village of Martock, Hurst Manor will deliver an annual rental income, payable monthly, of circa 10% of invested funds over 10 years, together with assured buy-back options delivering a great Return On Investment. 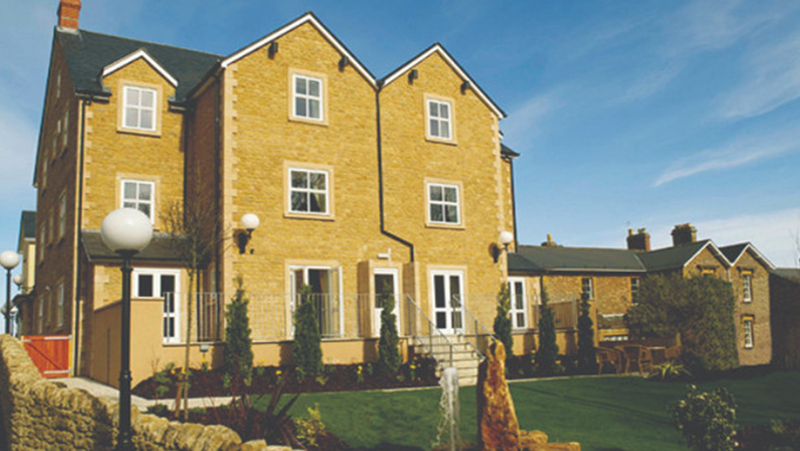 Latimer Lodge offers an exciting opportunity to invest in the UK residential and nursing care market with the purchase of high quality care studios at Latimer Lodge, Yeovil - a community that delivers an annual rental income, payable monthly, of circa 10% of invested funds over 10 years, together with assured buy-back options delivering a great Return On Investment. Tyndale House offers an exciting opportunity to invest in the UK residential and nursing care market with the purchase of high quality care studios at Tyndale House, Yeovil - a community that delivers an annual rental income, payable monthly, of circa 10% of invested funds over 10 years, together with assured buy-back options delivering an impressive Return On Investment. Henlade Court offers an exciting opportunity to invest in the UK residential and nursing care market with the purchase of high quality care studios at Henlade Court, Yeovil - a residence that delivers an annual rental income, payable monthly, of circa 10% of invested funds over 10 years, together with assured buy-back options delivering an outstanding Return On Investment.